FASHION fox is a British fashion blog run by women's fashion insiders based in London. With hot fashion tips, styling, fashion and beauty advice Fashion Fox takes you on an adventure in fashion. Here ends a fabulous week of London Collections: Menswear. It has been a truly cracking week, covering a wonderful array of presentations and shows and what has struck me above all is how much FUN it has been! 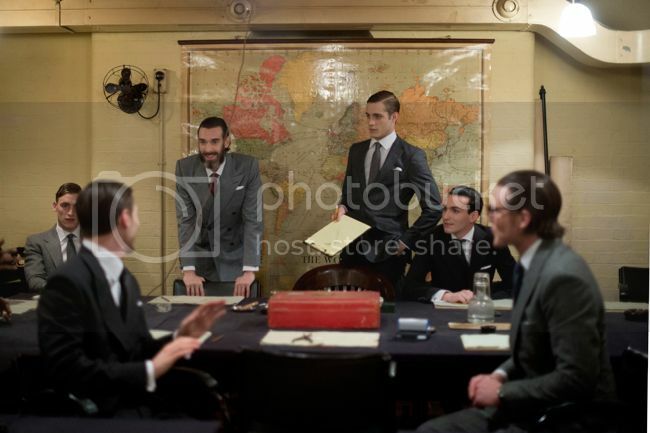 The English Gentleman: Savile Row Collections at the Cabinet War Rooms during LCM looks like the chaps are having a rather jolly war there. 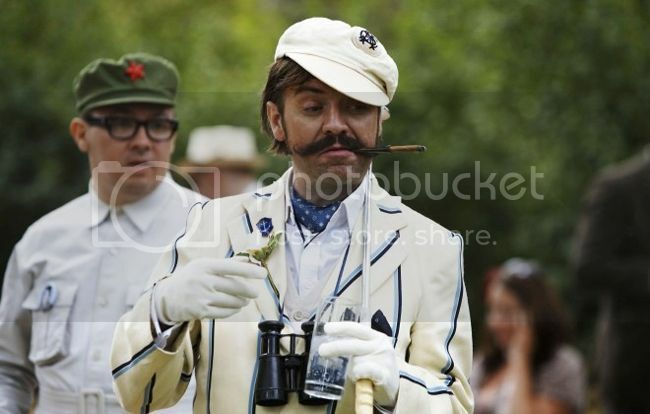 Men's fashion is having a ball, there is humour in spades, eclecticism, dandyism and originality. The men are feeling brave, coming out of their shells in a glorious explosion of individuality without self conscious pretension. The men are enjoying their style, British tailoring has never had it so good, the boys are dressing for themselves, they are breaking free from stuffy constraints and saying “I like this, I feel good, lets play”. Play with looks, play with a bit of the old gender bending, play with looks and roles and oh for the love of god, let's just have fun again. Chaps just want to have fun, this fella's a bit squiffy but looks bloody dapper all the same eh wot? So what is going on with women's fashion? It seems it is still competitive and conformist, there is a self conscious fear of somehow getting it wrong, that we might commit some terrible faux pas if we step outside the box, we might lose our impeccable fashion Kudos if we accidentally wear the wrong outfit to a do. I have seen fashionistas practically in tears after events where they have not caught the photographers eye. COME ON GIRLS! Get A GRIP! 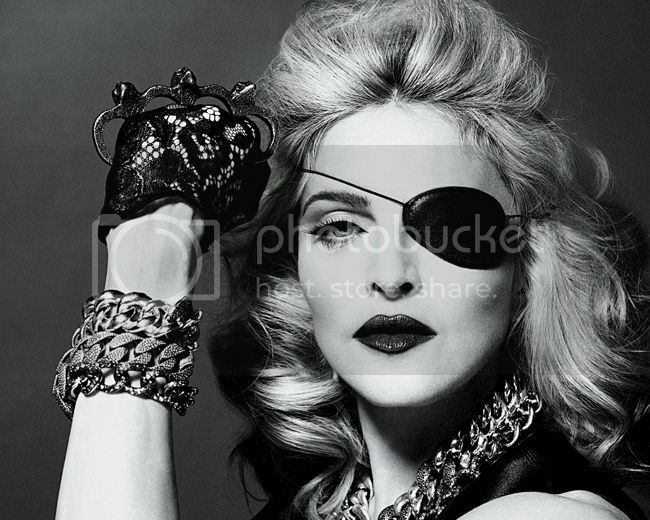 Madge has always had a lot of fun with her wardrobe and style, she's a girl who just wants to have fun...oh that was actually Cyndi Lauper. 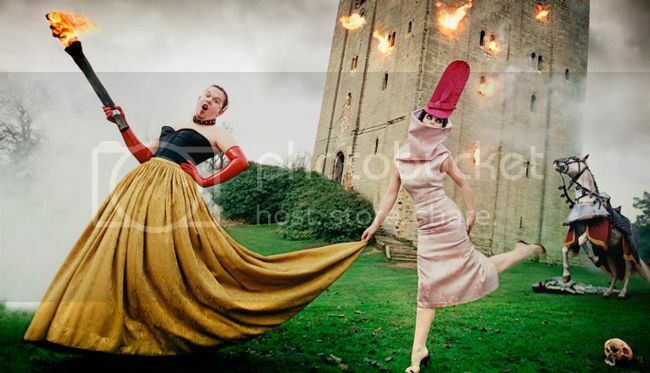 They may both have had tragic ends, but they did have a ball didn't they RIP Alexander McQueen & Isabella Blow you're style is sorely missed. Obviously wearing a ball gown to the supermarket may be a little over the top, but if that is what you feel like wearing, why not? I challenge you. Take all your clothes out of the wardrobe, and throw them in a heap on the bed, daytime, evening, work, and casual all together. Think about how you feel today, channel your inner six year old, I don’t mean dress like you’ve raided Claire’s accessories, I mean when you’re six, you don’t care about anyone else’s opinion but your own. Now take a look at your pile again and see if you can put together something that is entirely you. Have a game of dressing up and have fun with it! I dare you to be different, dress with confidence and walk with swagger. 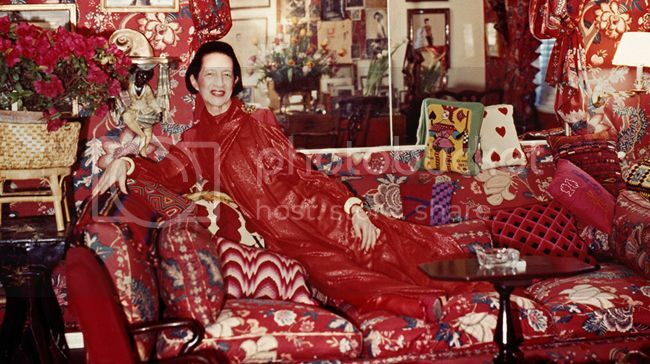 Diana Vreeland always had fun with her clothes she knew what she was about! It is time for us ladies to give the men a run for their money and show them we know how to play too, Who knows you might even see people smiling at London fashion Week, after all Hell did actually freeze over last week, so anything is possible now!